M.I.A. 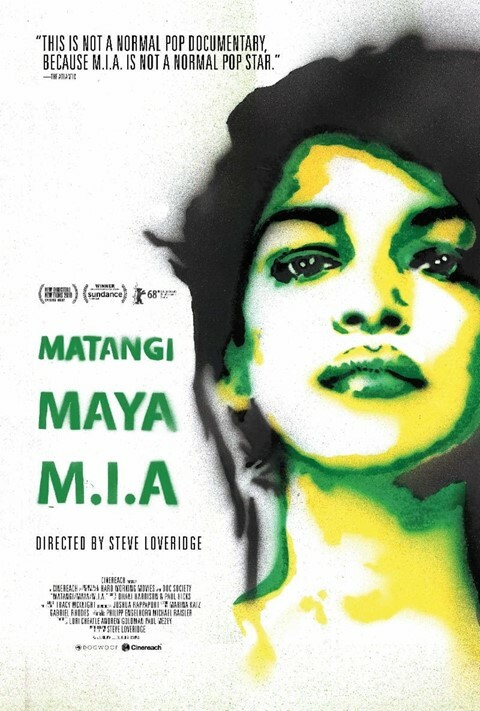 has revealed that MATANGI / MAYA / M.I.A., Steven Loveridge’s years-in-the-making documentary about the Sri Lankan artist, will be released in September. Loveridge’s film follows M.I.A. from her early days up to the present, editing together personal video recordings that she made over the past 22 years. It’s an upfront profile of the artist, musician, and activist that shows her “journey from refugee immigrant to pop star”, as its press release describes. The release date was revealed today for World Refugee Day. It’ll be out on September 21 in the UK and September 28 in the US. There’s currently no trailer for the film, but a previous teaser – which does not reflect the final edit – leaked in 2013, which you can watch below. Follow the official website for the documentary for updates.